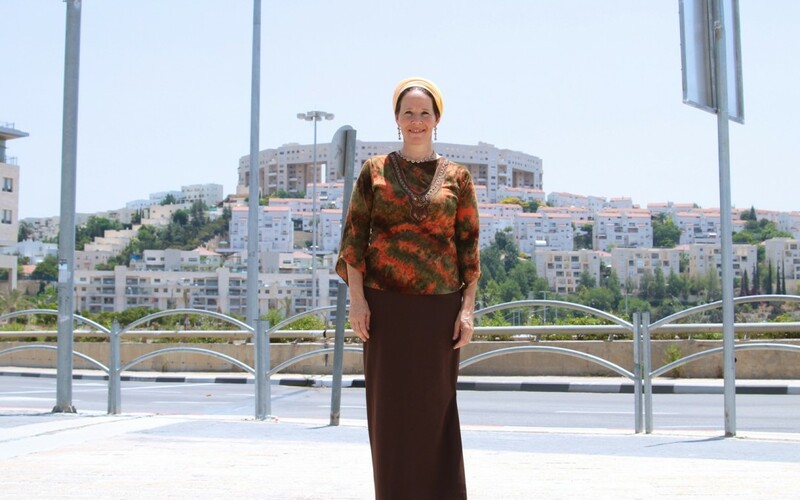 Rachelle: Last summer, my son, Naftali, and two other teenagers were kidnapped and murdered. During the 18-day search for the boys, people all over the world, Jews and non-Jews, in Israel and in the diaspora reached out, to us and to each other, and created an amazing solidarity and loving environment. It taught us so much about who we are, and definitely who we can strive to be. We would like to preserve as much as we can of the spirit of that summer through an array of activities, acknowledging and promoting connection and dialogue in Israel and in the Jewish world. Rachelle: We felt more than just potential. We felt an unbelievable hug of caring and partnership. We now feel a responsibility not to miss out on this opportunity, and to continue growing from there, basically taking the sweet out of the bitter. Rachelle: My biggest struggle is to find a balance between being there for my wonderful children and family, continuing my usual work teaching Torah, which is very important to me, and the many additional activities we took upon ourselves this year. Rachelle: One moment would be the rally in Tel Aviv that called for the safe return of our boys. There were almost 100,000 people there. In a place that is always full of protest and anger, there were just lots and lots of love and good wishes in the air. Beyond that, there were many other moments where people told me privately how deeply they cared about our story and how life transforming it was for them. Rachelle: I try not to be naïve. Disagreements are the basis of our life here, but I hope we could experience the deep caring we have for each other as a basis for our life together, and continue to have heated arguments – respectfully, like a true family.